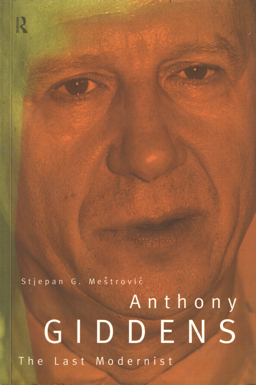 Title: Anthony Giddens, the Last Modernist. Description: London, Routledge, 1998. Paperback, 23 cm, 242 pp. Cond. : goed / good. ISBN: 0415095735.